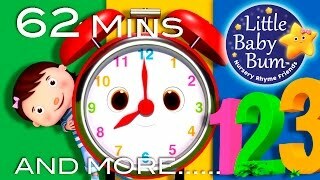 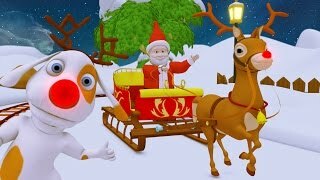 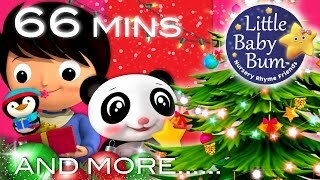 01:06:13 Christmas Songs | Jingle Bells Compilation Part 2 | Plus More Children's Songs | Littlebabybum! 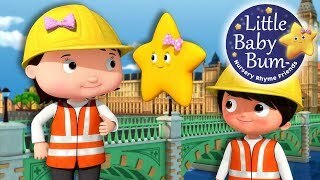 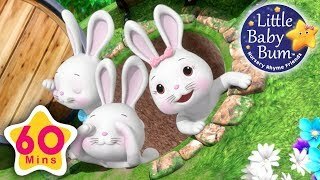 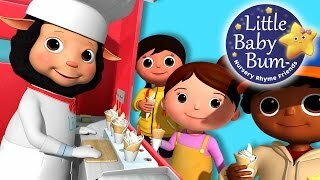 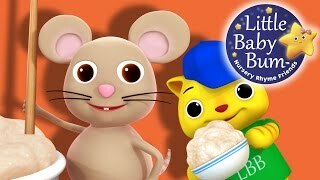 01:50 Ten Little Pancakes | Nursery Rhymes | Original Song By Littlebabybum! 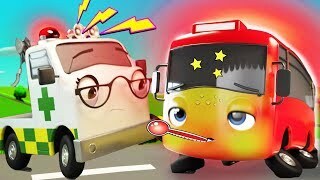 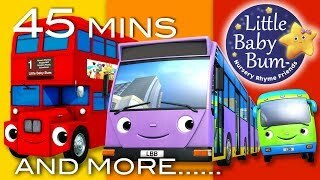 45:05 Bus Song | Different Types Of Buses! 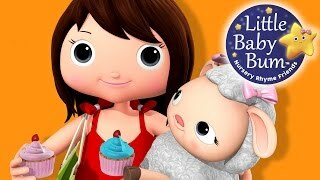 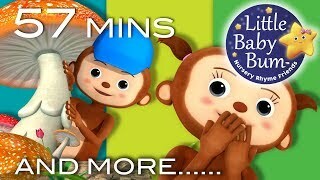 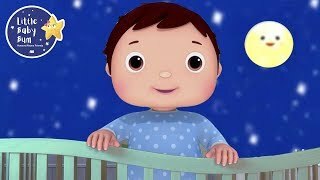 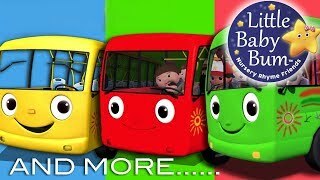 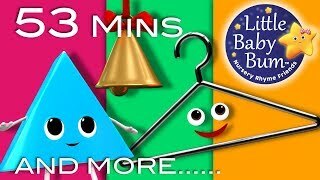 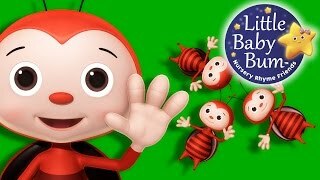 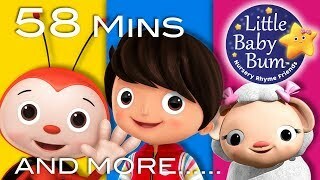 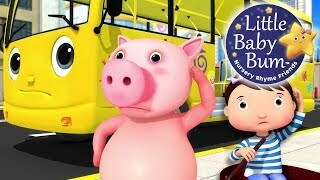 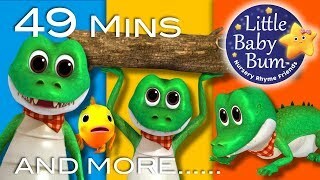 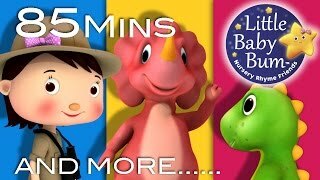 | Plus More Nursery Rhymes | 45 Minutes From Littlebabybum! 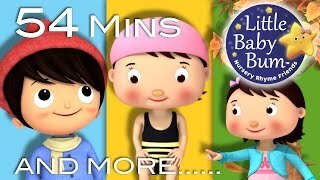 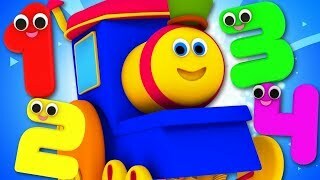 46:28 Things That Go Slow | Plus Lots More Nursery Rhymes | 46 Minutes Compilation From Little Baby Bum! 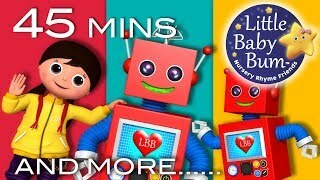 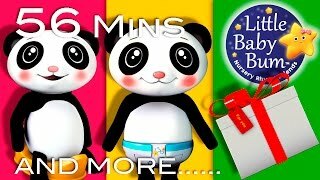 58:09 Happy Songs | Plus Lots More Nursery Rhymes | 58 Minutes Compilation From Littlebabybum! 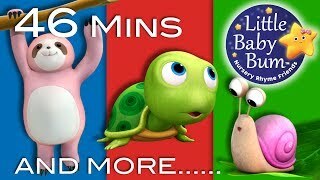 Page rendered in 1.0238 seconds.